An Apple Authorised Service Provider has revealed that the third-generation iPad will be put on the 'vintage and obsolete' list at the end of this month, ending official repairs and the ability to order spare parts from Apple. A memo from Apple sent out to their Apple Authorised Service Providers and forwarded by one of them to MacRumors, specifies that the third-generation iPad will be classified as ‘vintage and obsolete’ from 31st October. What this means is that Apple Authorised Service Providers aren’t required to service these devices, and aren’t able to order parts for them from Apple — Although non-authorised repairs should be available using second-hand parts. Due to laws in California and Turkey, those locations are exempt from this and can still apply for service via Apple Care. The third-generation iPad had a short and controversial sales period, starting in March 2012 and running only seven months before the fourth-generation iPad 4 replaced it. The iPad 2, which it superseded had continued retail availability via Apple until March 2014 and is subsequently not due to go obsolete until 2019. 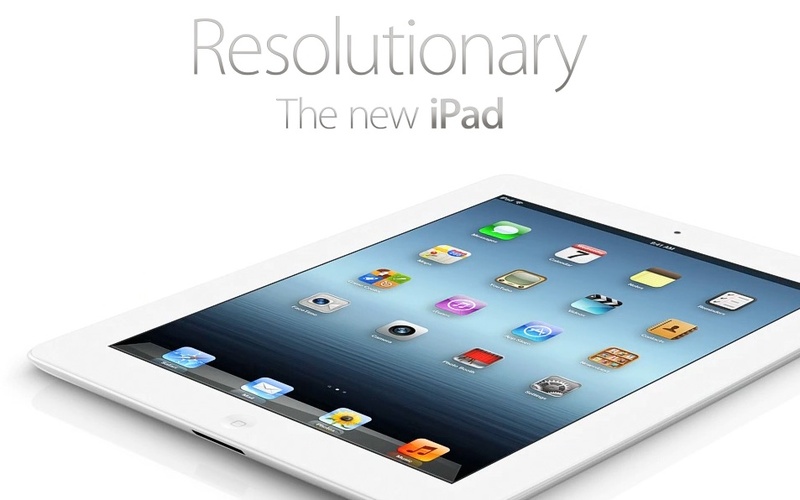 When the iPad 3 was released the main selling features included the doubling of RAM to 1 GB and the new retina display that improved display sharpness. Unfortunately, many customers felt that Apple had short-changed them by releasing what turned out to be a partial upgrade only to replace after just half a year with the superior product that many would have preferred to buy.